Provide your church's members with a fast and easy way to make gifts from their mobile device. What's Givi, Qgiv's church giving app? Givi is a mobile giving app that’s designed to make supporting your church easy for your members. 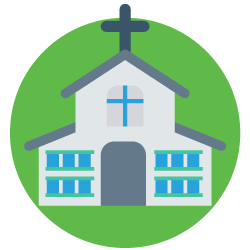 With Givi, your church can set up a customized giving page that lists the different ways your members can support your church. Then, your members can use the Givi app to make online tithes, offerings, and other gifts. Why do churches love Givi? Churches love Givi because it makes it easy for members to give in a way that’s convenient to them. Most of your members don’t carry cash or checks any more, but they do carry smart phones. Think of Givi as a digital collection plate. Your church’s members can stop worrying about remembering to bring a cash or check gift at Sunday services. With Givi, your congregation can give instantly from their seat, set up recurring gifts, or give whenever they feel inspired to do so. Whether it’s in the pew on Sunday or at home, church giving apps like Givi offer your members the tools they need to support your work wherever and whenever they’re inspired. It’s easy for members to set up personal accounts to manage gifts to your church. These accounts will save payment information, collect giving data, track one-time and recurring gifts, and send receipts. On your church’s Givi profile, you can create custom gift suggestion buttons on your mobile giving form. 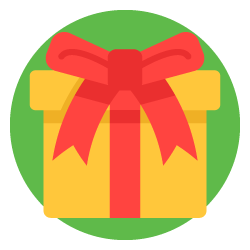 Members can also give what they wish by using the included custom gift amount field. 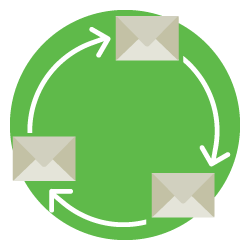 With Givi, your congregants can opt to schedule recurring gifts to your church. They can set their preferred gift amount, update their giving schedule, and manage payment methods through their individual profile. 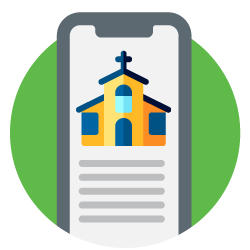 With Givi, your church can start accepting digital tithes from your congregation. This means your members will now have the freedom to give however they like: via cash, check, or online gift. Create a customized profile page for your church. Include photos, location information, and an “about us” description that reminds users what your congregation stands for and the work their gifts support. Track your church’s digital gifts quickly and easily. Givi’s interactive dashboards and built-in reporting tools make managing the gifts made to your church easier than ever. 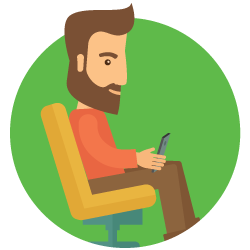 Help your bookkeeping and accounting staff manage your operations with user accounts. Your church can create an unlimited number of user accounts with customizable data access levels. Not only will your church have access to Givi, but you’ll also be able to tap into the power of Qgiv’s wide range of online giving tools. Create custom giving pages, build event pages, and even explore text to give. In addition to accepting gifts through Givi, you can also use the Qgiv platform to create an unlimited number of giving forms for specific causes, events, or groups in your community. Qgiv is the perfect partner for churches like yours. 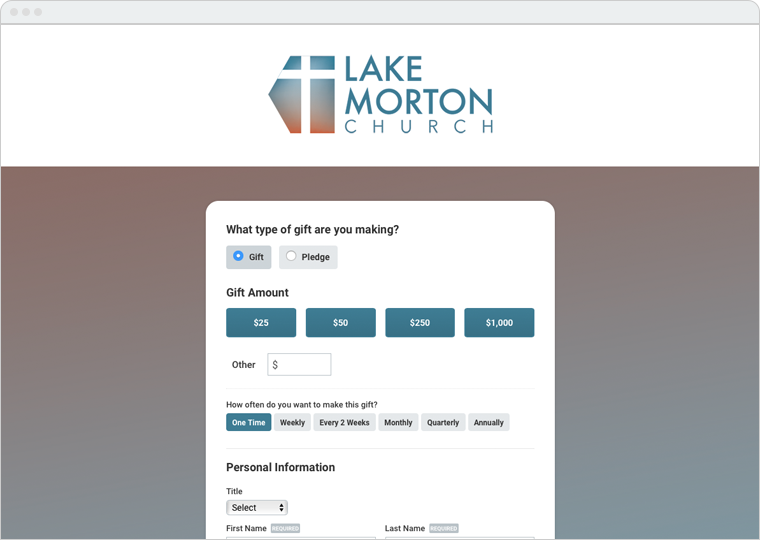 Not only does our intuitive platform provide your congregation with a robust giving app, but it also offers your members a variety of ways to engage with your mission online. When your church chooses Qgiv, you’ll never need to worry about hidden fees. Getting started with Qgiv is quick and easy, and you’ll never need to wait weeks or months to start accepting tithes, offerings, and other gifts. Your church can depend on Qgiv. Don’t worry about your members’ personal information! We maintain the highest level of Payment Card Industry (PCI) security standards. We take security seriously so your church never has to worry about putting your community at risk. Qgiv works well on its own, but our platform integrates with all of your church’s favorite management and accounting tools. Whether you use Church Community Builder, QuickBooks, or a different tool, you can trust that Qgiv will fit right in with your current software ecosystem. As a Qgiv user, you can expert top notch support when you need help navigating or using our tools. Whether you contact our live-answer customer support team, send an email asking for support, or read our how-to articles, we’re always available to give your team a helping hand. Hear what these churches have to say about Qgiv. “Qgiv is pretty awesome, their customer service and follow-up are next to none! You’re not just a number! “It is easy to use and to manage changes. Best of all is the support that Qgiv provided during pre-sales and continues to do so post-sales. Learn why churches love our online giving platform!